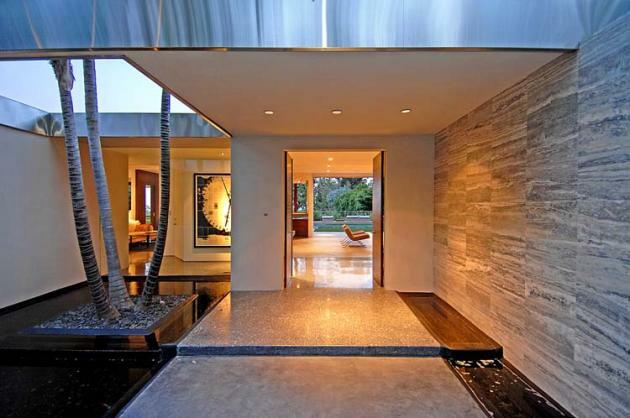 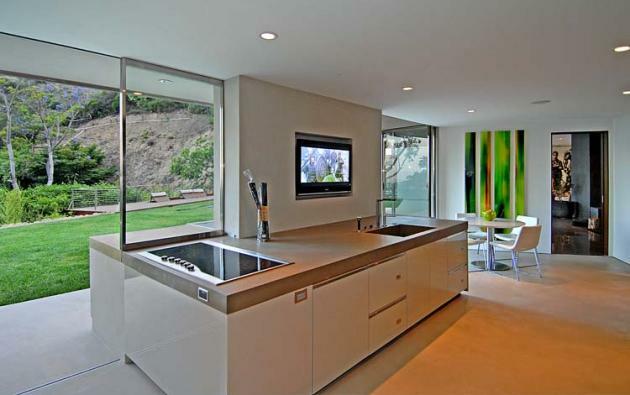 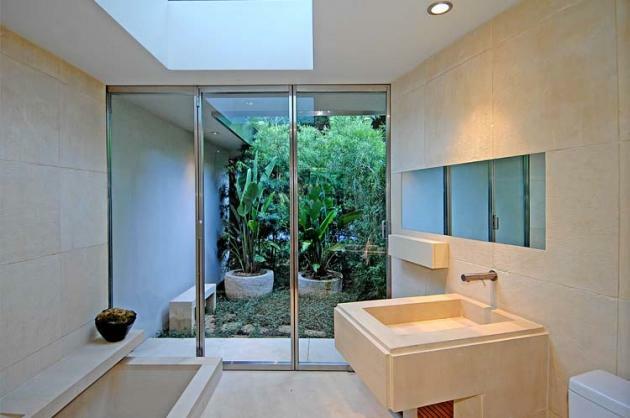 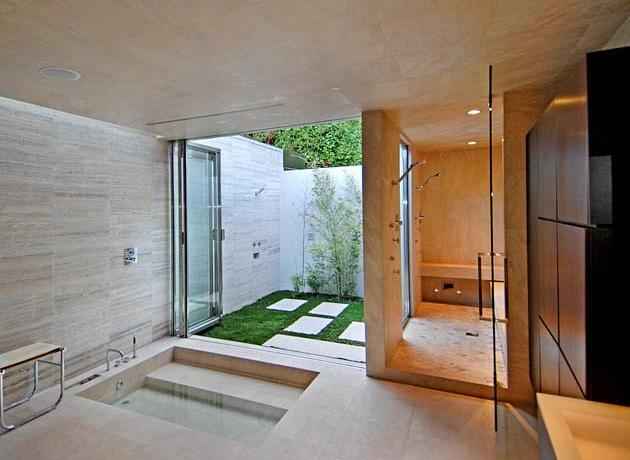 This mid-century-modern home in the hills of West Hollywood, California, was recently remodeled by Janna Levenstein. 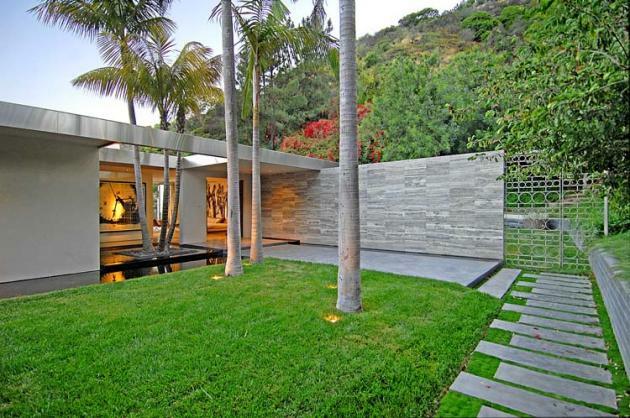 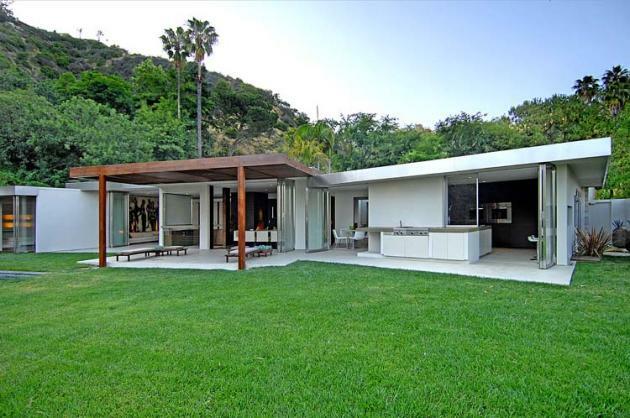 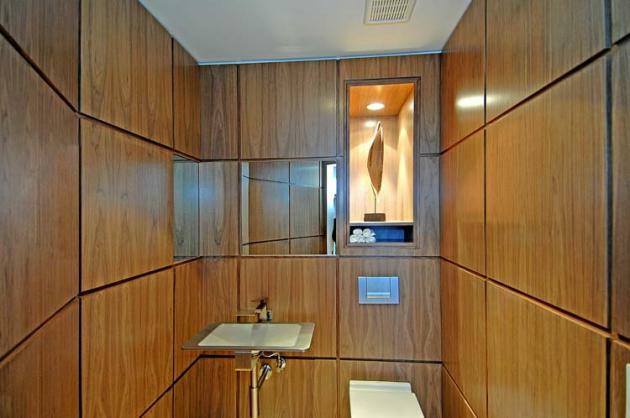 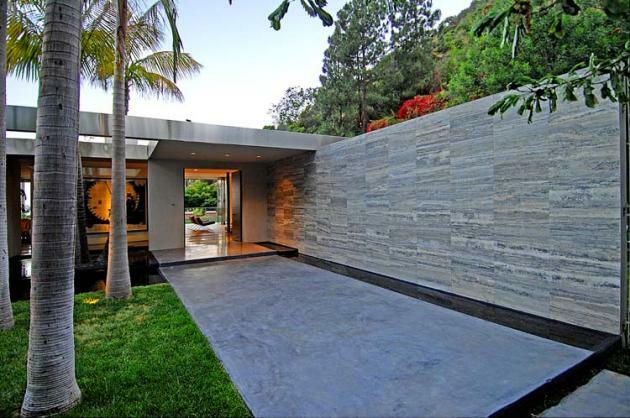 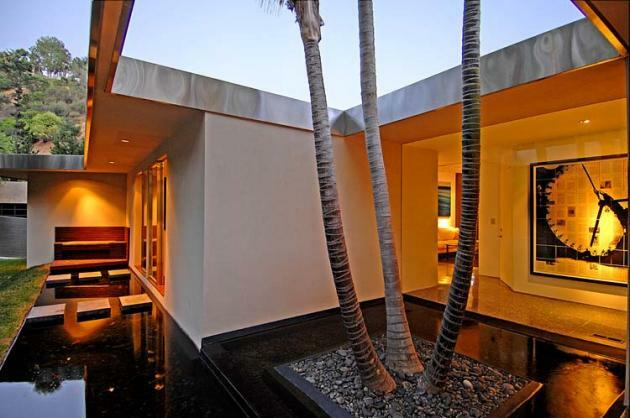 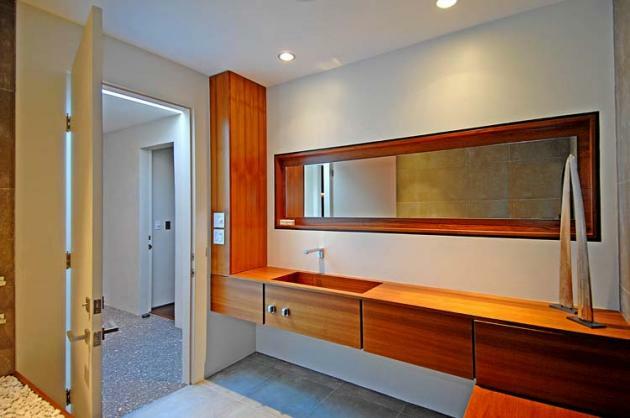 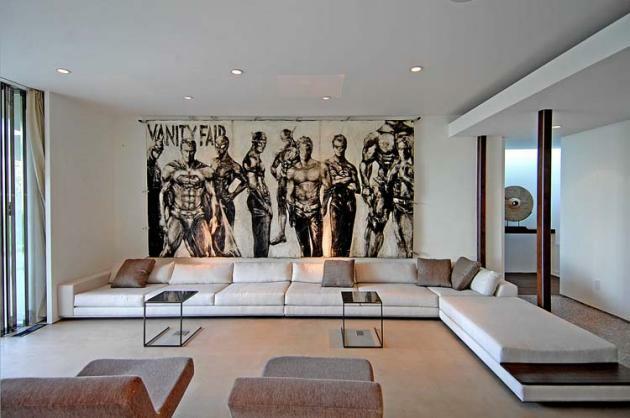 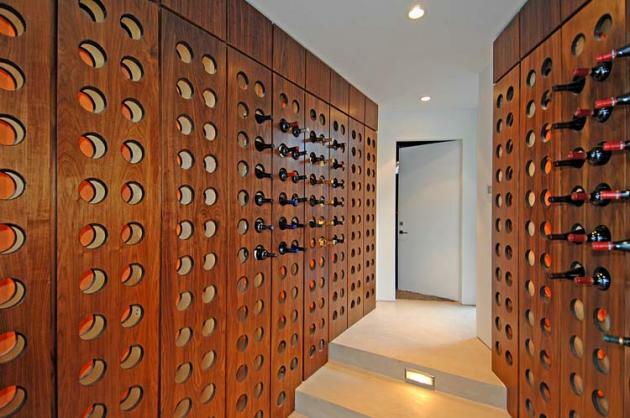 The 4 bedroom house is set on over a half-acre above the Sunset Strip. 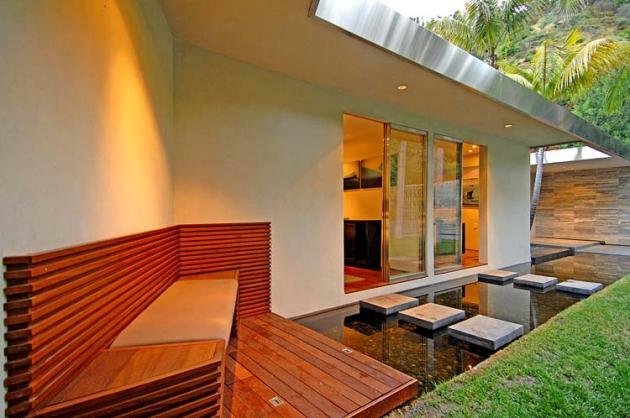 The house is currently for sale through Jan Horn, more info – here.